MAI was founded in 1983 with a mission of using the global environment of soccer to communicate the message of Jesus Christ. 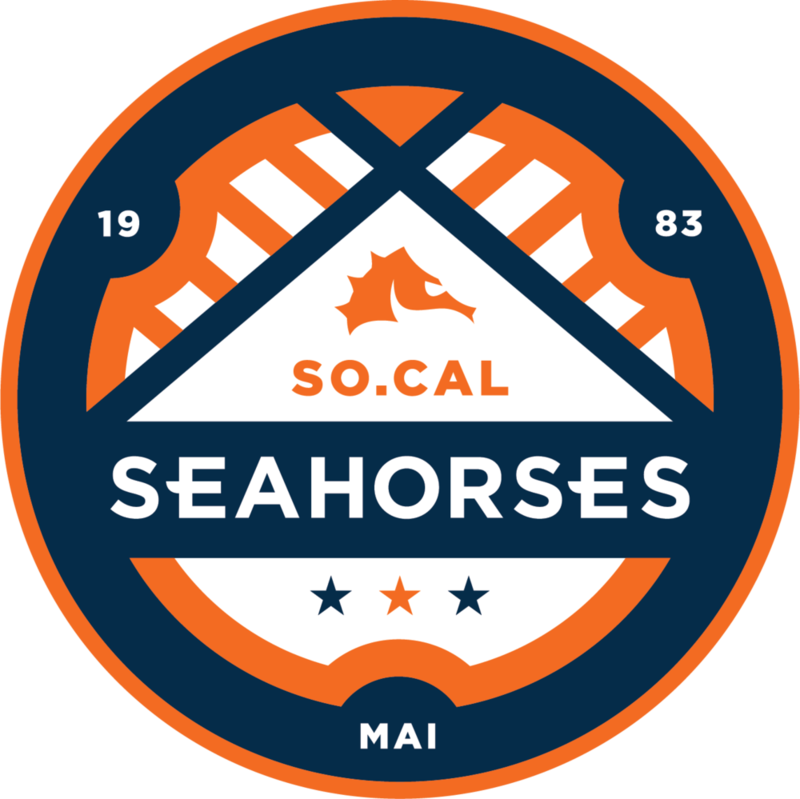 MAI began operating the Southern California Seahorses in the same year, expanding to the East Coast as the Charlotte Eagles Soccer Club in 1991 and to the Midwest in 1997 as the Chicago Eagles. 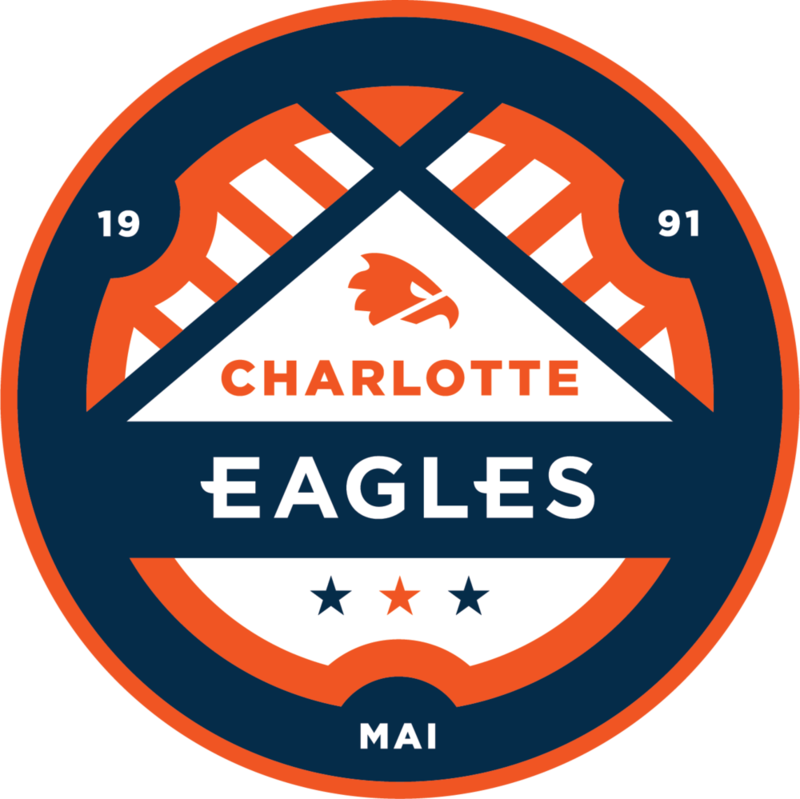 In the past 35 years, tens of thousands of children have participated in MAI camps operated by the Charlotte Eagles, Chicago Eagles and Southern California Seahorses. In addition, over 200 international tours have ministered successfully in countries on six continents. The Chicago office began in 1997 with the vision of working primarily with collegiate and high school athletes. Through a variety of programs, our goal has been to train and equip young men and women as sports ministers. We also work alongside partners through the world, assisting with training seminars and outreach programs. On March 1st, 2018, The Chicago Eagles, and each division of MAI, revealed a new logo which reflects the identity that it shares with the parent organization and sibling offices. 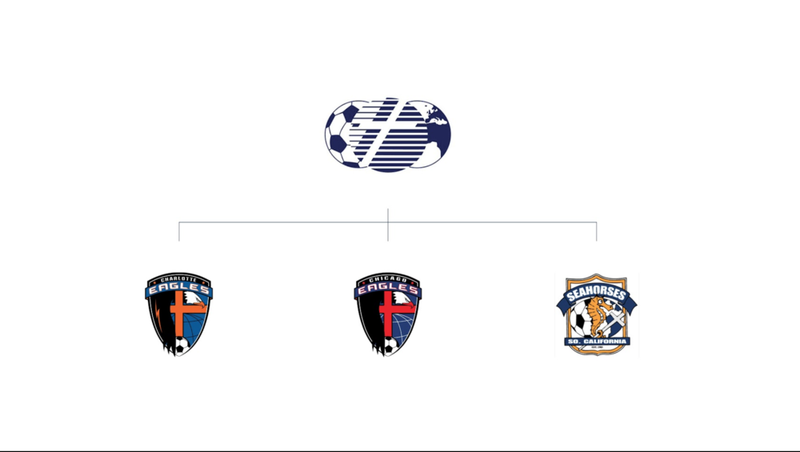 willing to give up on the attachment that we had with our old logos to reflect the new, unified identity. expected to begin competing under the new design this summer. religious organization and is a member of the Evangelical Council for Financial Accountability (ECFA).